SAB Miller is the only UK company to make FutureBrand's top 10 ranking of global brands by consumer perception, with the FutureBrand Index ranking Google in first place and finding that overall UK brands suffer from weak public perceptions. US companies dominated the top 10, with South Korea’s Samsung and the UK’s SAB Miller the only exceptions. Google came first for the second consecutive year, followed by Apple, Microsoft, and The Walt Disney Company. The FutureBrand Index is based on PwC’s Global Top 100 ranking of brands, which ranks companies according to their value. FutureBrand takes into consideration perceptions of brands and reranks the companies according to scores across 18 attributes, such as authenticy, pleasure, innovation, individuality, thought leadership and trust. Only those companies ranked within the top 21 are awarded FutureBrand status - meaning they have reached a threshold in perceptions that positively impact their business prospects. 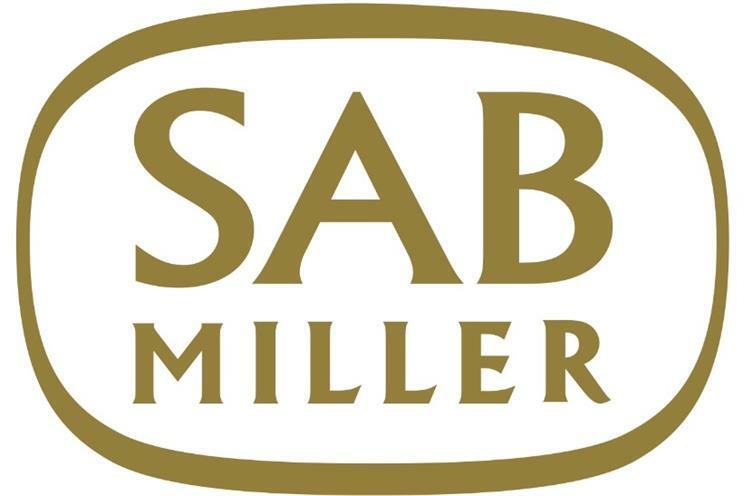 UK brands, bar SAB Miller, failed to attain FutureBrand status and were scarce in the top 100. A total of eight companies featured in the entire ranking. Anglo-Dutch FMCG giant Unilever ranked 25th, falling 16 places compared to last year's ranking; GSK came 41st, down 15 places; making its FutureBrand debut, AstraZeneca came 66th; while Vodafone fell 28 places to 76th; HSBC came 82nd and was down 14 places; and BP ranked 86th, falling 12. At the least salubrious end of the top 100, the UK also fared the worst, with British American Tobacco in 100th place. But the US again dominated the table, with seven of the bottom 10 from North America, including Union Pacific Corp (93rd), JP Morgan Chase (95th), Philip Morris International (96th) and Bank of America (97th). Tom Adams, FutureBrand’s global head of strategy, said: "Financial measures can’t tell you everything about an organisation’s strength. It is important for companies to investigate the perceptions of those who have the real power to influence their prospects through their actions. "It is also important to recognise when a company reaches the point when positive perceptions are strong enough to influence action, or how to get to that level. Only 21 companies reach this threshold this year, the ‘Future Brands’."